We will gladly accept returns within 15 days from the date that you receive your order. Returned merchandise will not be accepted beyond 15 days. Email us at kevin@bowtines.com for return instructions. Merchandise must be received in the same unused condition, with tags intact, in which it was shipped. A refund will be issued upon receipt and inspection of the returned item. Shipping charges are not refundable. Return shipping costs are to be paid by customer with the exception of defective or incorrect product. *** 40% RESTOCKING FEE APPLIED TO ALL RETURN ORDERS. 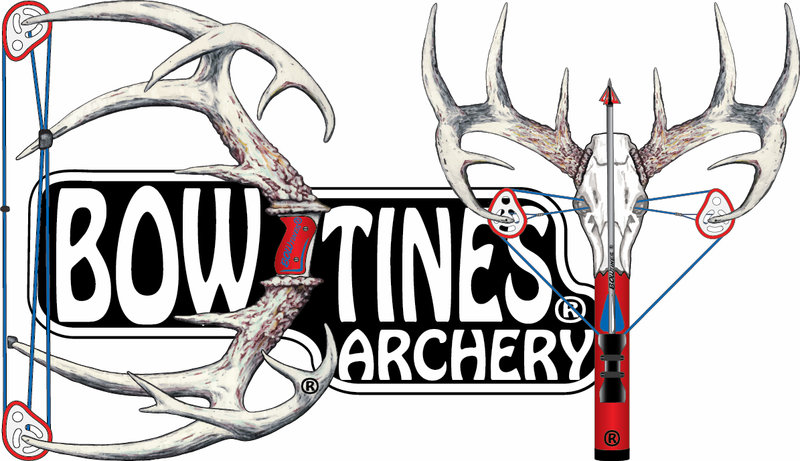 Cancellations on OEM orders must be submitted prior to BOWtines starting your order. All graphic work on canceled OEM orders will have a charge of $60 per hour for time spent on your graphic. Copyright © 2018 BOWTINES All Rights Reserved. BOWTINES and it's Trademarks are Registered with the USPTO.